More the Merrier Christmas Deal is back! 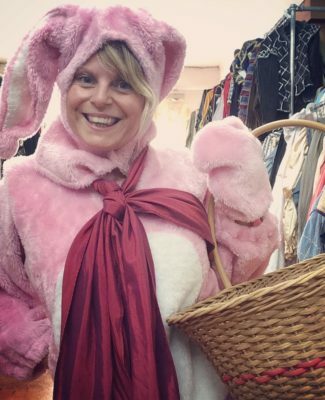 Now that Halloween’s done and dusted….it’s time for Christmas! 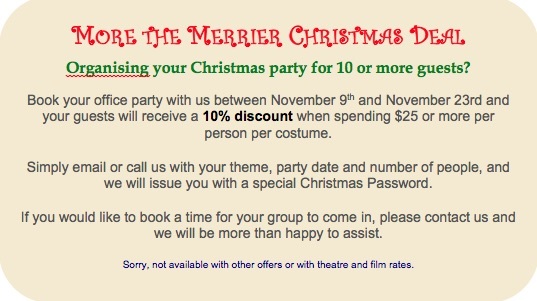 What better way to kick off the Christmas Party Season than with our More the Merrier Christmas Deal. For more info feel free to email us in store. Halloween has crept up on us! 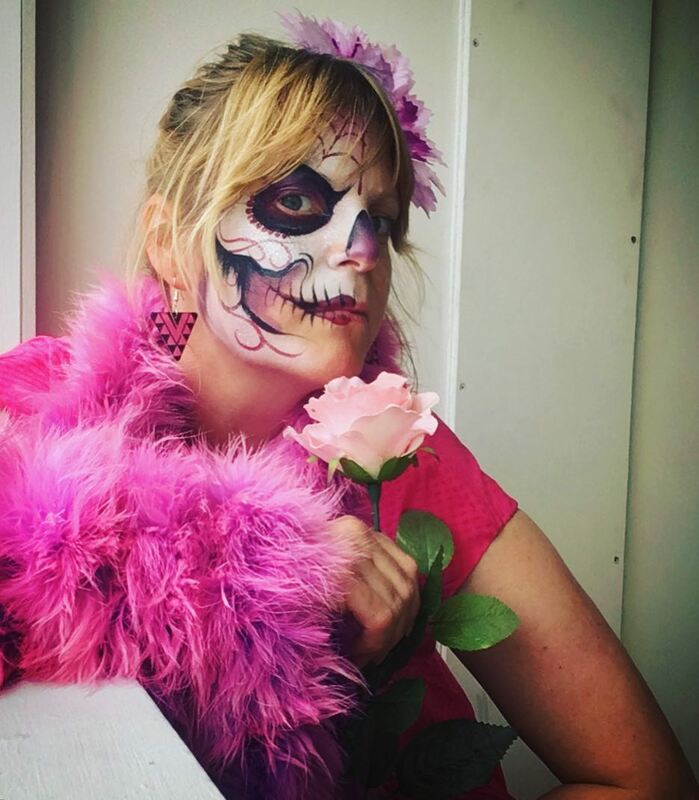 Why not get your Halloween costume and make up done all in one place? Bodyfx popup store at the Cave is in full swing! 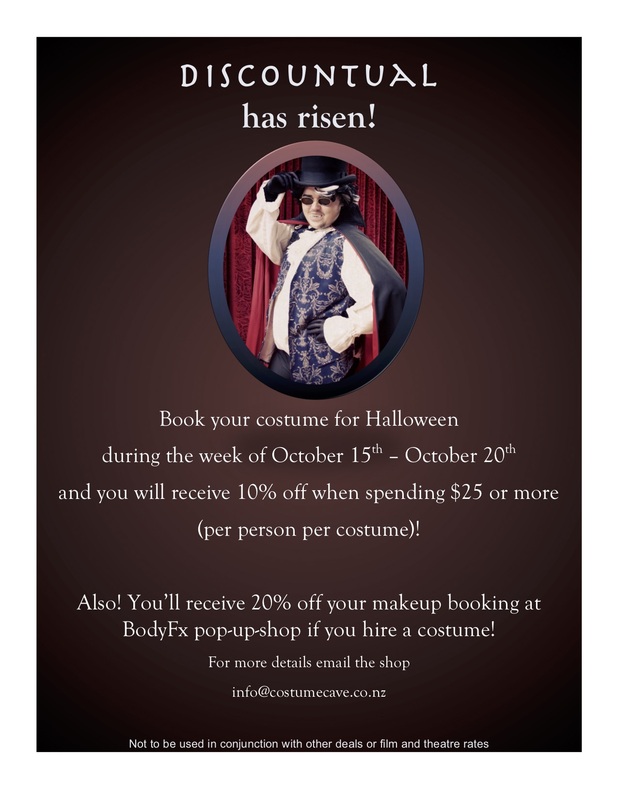 When you get a costume you’ll also receive 20% off your make up booking! Rock on in this Saturday. Bookings still available and walk ins welcome! Email the shop for more info. Just a reminder that we are CLOSED on Monday the 22nd of October for Labour day. All returns can be brought back on Tuesday. We wish you all a safe and happy weekend! 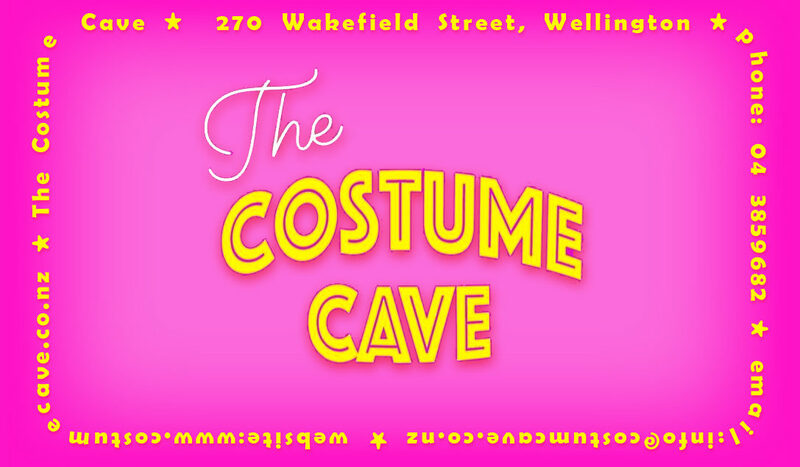 Come join us for the opening day this Saturday 29th September for FREE face painting and some sweet treats. 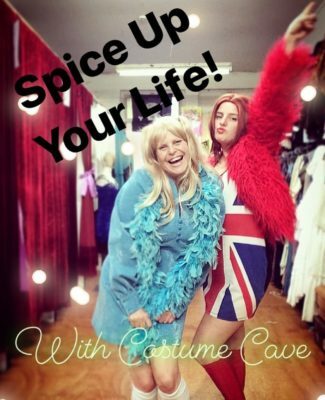 Also, when you hire any costume you will receive 20% of your makeup! 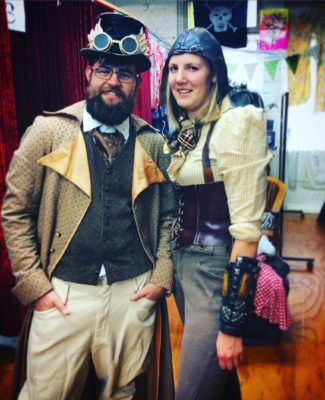 Keep your eyes out for more exciting things for Halloween….Mwhhha! Check out more details on the facebook event below!